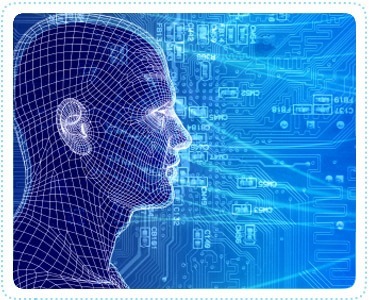 The International Information Systems Security Certification Consortium, Inc., (ISC)��, is the global leader in educating and certifying information security professionals throughout their careers. Our reputation has earned our certifications numerous awards and global recognition. As one of our members, you'll have access to current industry information, networking opportunities, discounts on industry conferences and valuable career tools. 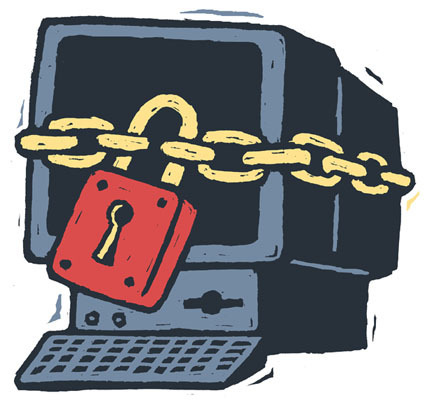 In these days, where Cyber Security or information security is one of the hot issue and all organizations and individual are worried about their data and systems securities. 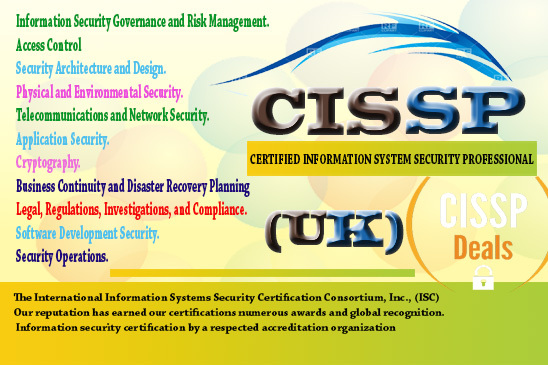 CISSP is one the course that covers all the aspects related to Information Security, Network Security, Application Security, Database Security, Web Security, Cloud Security, Logical Security, Environmental Security, Physical Security and Cyber Security, Cyber Crimes and its related issues. The course is comprehensively and deeply covered all related areas of information and Cyber Security areas, where its logical, environmental, network and physical security is comprehensively covered. 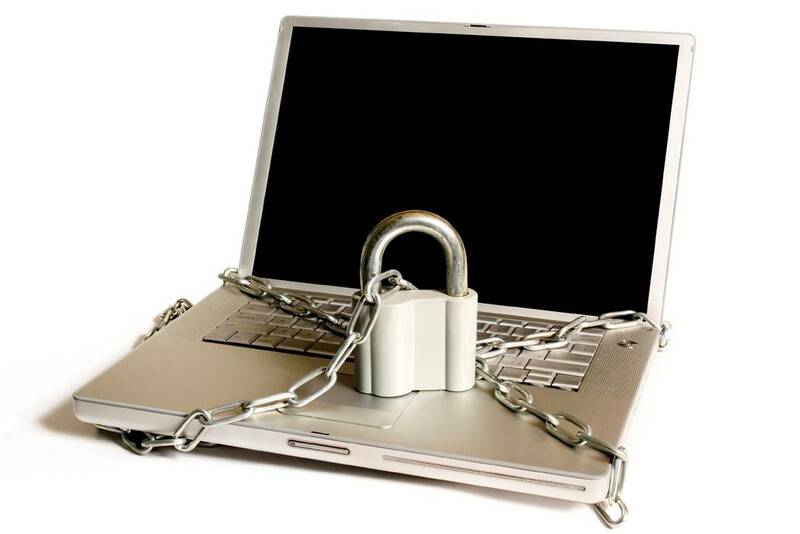 Information security or cyber security certification by a respected accreditation organization is becoming indispensable to the IT security professionals. Positions in many large corporations and governmental agencies worldwide now requires Security Certifications, and credential practitioners have a higher earning potential, as well as greatly expanded career opportunities. What's more, as a member of (ISC)�, you're joining an elite network of certified information security professionals. 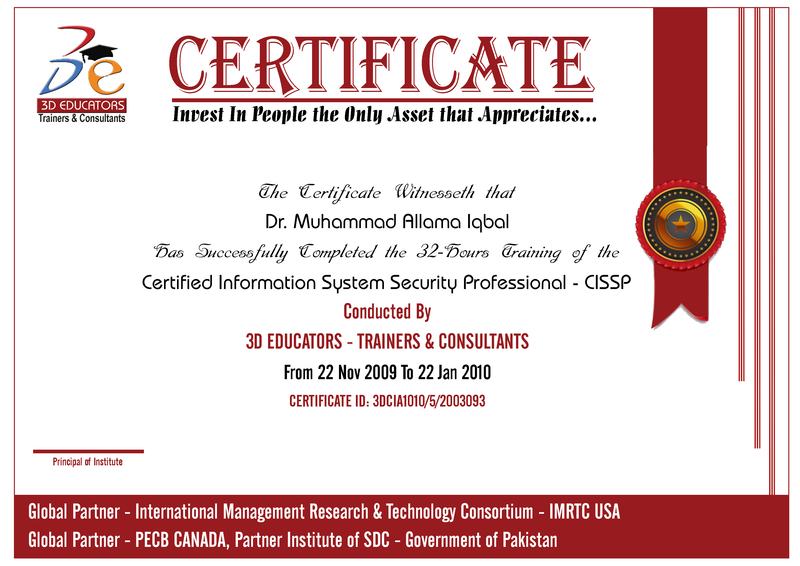 We at 3D EDUCATORS in Karachi Pakistan Offer the Exam Preparation with complete Guidelines, Stuff and Material of CISSP, CISA, CISM and Information Security training in Pakistan. This Program will help to you to pass the exam of CISSP and recognized yourself as a professional in global market. CISSP Training in Pakistan and CISSP course in Pakistan offered by 3D EDUCATORS and one of the Pioneer Institute in Cyber Security. If you plan to build a career in information security � one of today�s most visible professions � and if you have at least five full years of experience in information security, then the CISSP� credentials can get from the concern body ISC2. Further, if you don't any experience in it then you can come in earlier certification of Cyber Security. " As mentioned above the certifications are most important part now in the professional world. Especially in the field of IT, you cannot survive, if you don't have got the International Credentials with you. All big organizations Offer the different Certifications that accredited you in the professional world. CISSP is one the demanded and most required and accredited Certification, which gives you the edge professionally and technically as well.